Today is the 20th December, so it's time to find out who is behind today's very special Character Central advent calendar door! We have been exceptionally busy over the past few days, so I didn't get chance to post this - but we're here now! 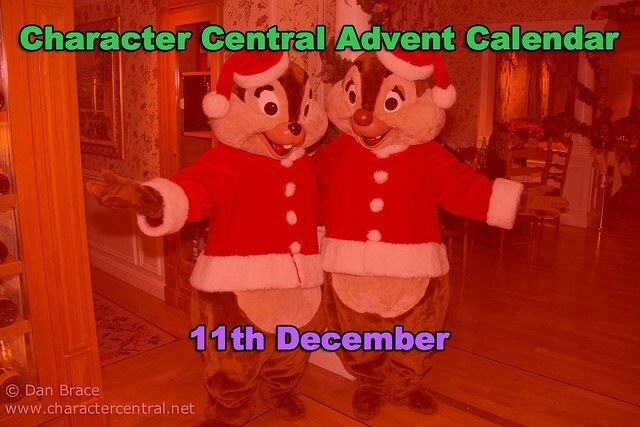 So, without another moment to lose, let's find out who was behind doors 18 and 19 of our very special Character Central advent calendar! Today is the 17th December, so it's time to find out who is behind today's door of our very special Character Central advent calendar! Today is the 16th December, so it's time to find out who is behind the next door of our very special Character Central advent calendar! 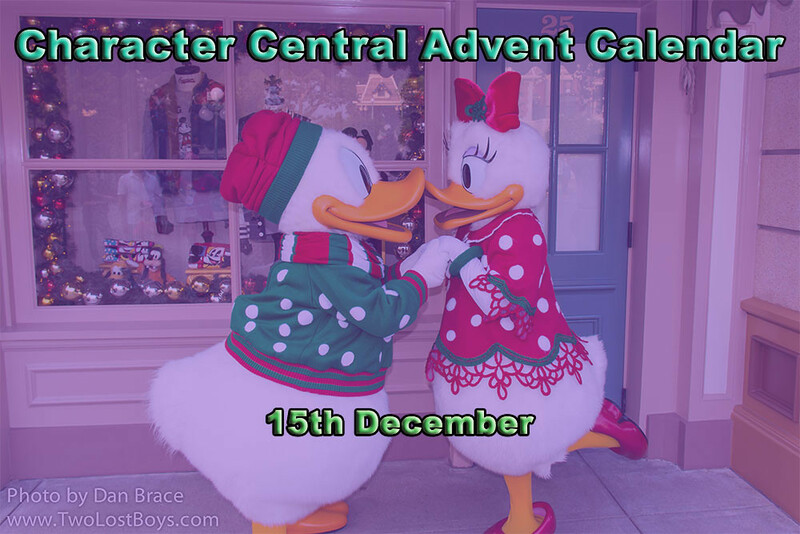 Today is the 13th December, so it's time to find out who is behind door number thirteen of our special Character Central Advent Calendar! Today is the 10th December, so it's time to find out who is behind today's advent calendar door! 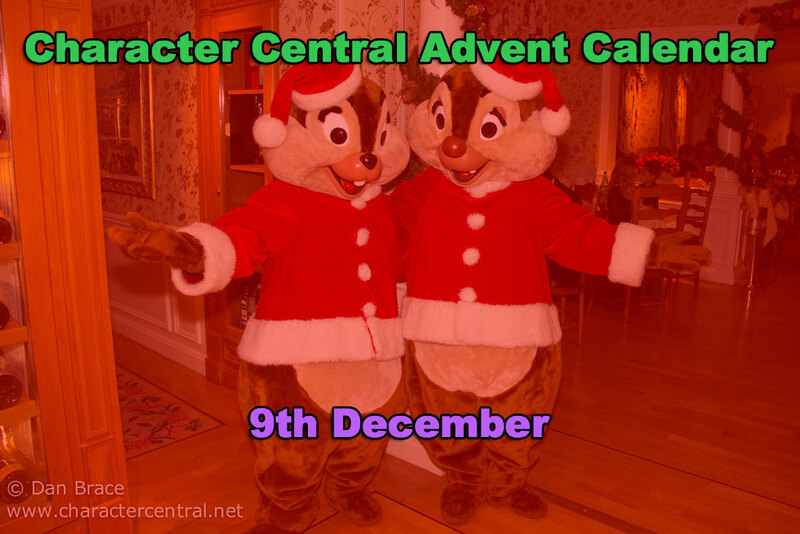 Today is the 9th December, so it's time to see who is behind today's door on our special Character Central Advent Calendar!